On request, Morco can carry out a structural survey on behalf of our clients with regard to selecting an appropriate awning solution. One of our experienced team will visit the site. After the site visit, we will produce a full structural survey. The survey can be used by clients as part of their submission to the local planning department. 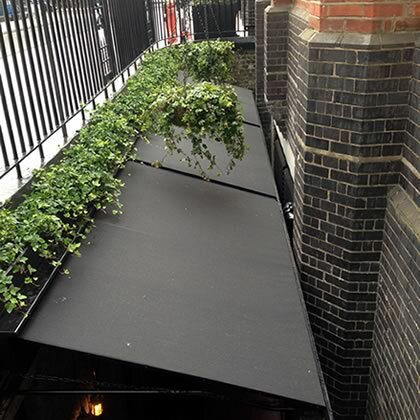 Morco are hugely experienced with regard to this process and are also on hand to offer help and guidance to customers in terms of identifying suitable awning options.